Combat engineers from the Estonian Scouts Battalion, the Allied Battle group and the Finnish Defence Forces gave a show of their expertise in overcoming and clearing various obstacles during a demonstration event held at the Estonian Defense Forces' (EDF) central training ground on Friday, 8 June, as part of the Saber Strike exercise currently taking place in Estonia. 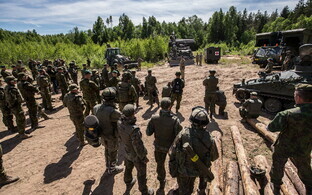 "The presence of the Finns here is very positive because their tactics are very similar to the tactics of our combat engineer units, especially when it comes to the emplacement of obstacles and mine-laying, which many countries don't rehearse a lot anymore," said combat engineer inspector Lieutenant Colonel Vesse Põder, adding that the event in Estonia offered the Finns a very good opportunity to train together with NATO units (Finland currently is not a member of the NATO alliance). During the event, combat engineer units from different countries were able to get familiar with each other's equipment and capabilities, while infantry personnel were able to get a better idea of what combat engineers can support them with. 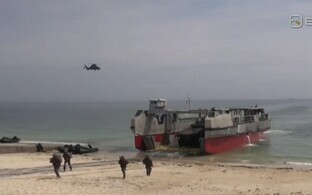 A demonstration was held of the capabilities of pioneer equipment from various countries' armed forces in breaching both natural obstacles and those placed by the enemy. A practice detonation of an explosive device was conducted, and Finnish personnel demonstrated the installation of a pioneer bridge. The obstacles installed were overcome by a British Trojan pioneer tank, a SISU XA188 armored personnel carrier from the Estonian Scouts Battalion and SISU XA185 personnel carriers from the Finnish Defence Forces. 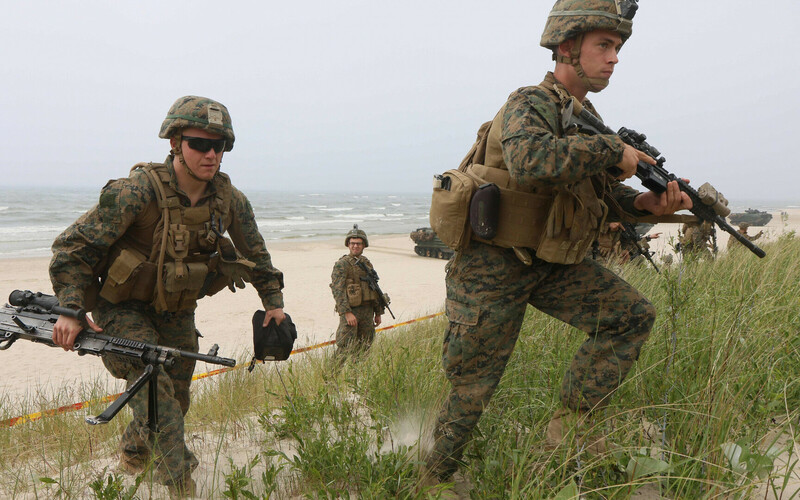 Saber Strike 2018 edition runs until June 15 and is an annual large-scale exercise held by US Army Europe. Some 18,000 defence personnel are taking part in the exercise in the Baltic countries and Poland, including over 2,000 in Estonia.